Apple is going back to its old hardware boss to run the biggest hardware project it has ever attempted. Bob Mansfield, Apple’s former hardware engineering chief, has taken over the Apple Car project, known internally as “Project Titan,” according to The Wall Street Journal. 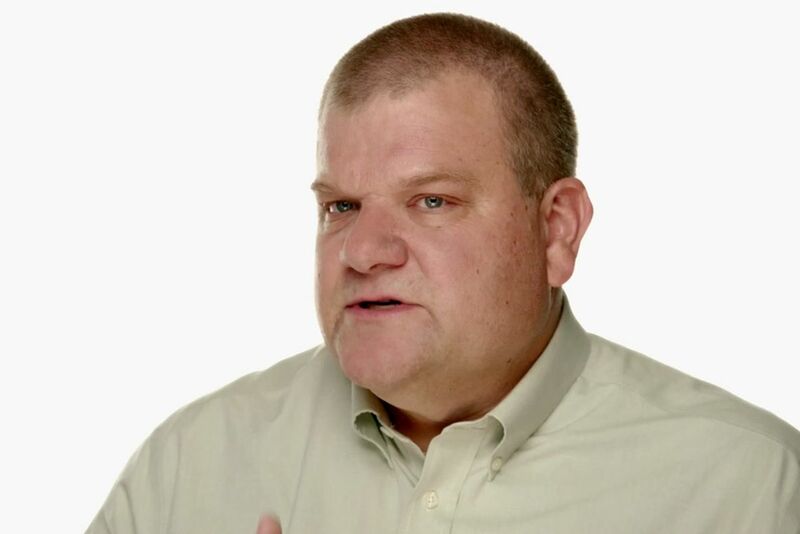 Mansfield stepped down from his day-to-day role on the executive team at Apple in 2013 after 14 years with the company, with reports at the time stating that he would work on special projects. But according to the Journal, Mansfield was rarely seen on campus until recently, when employees noticed that project managers for Project Titan were now reporting to Mansfield.